Rev. 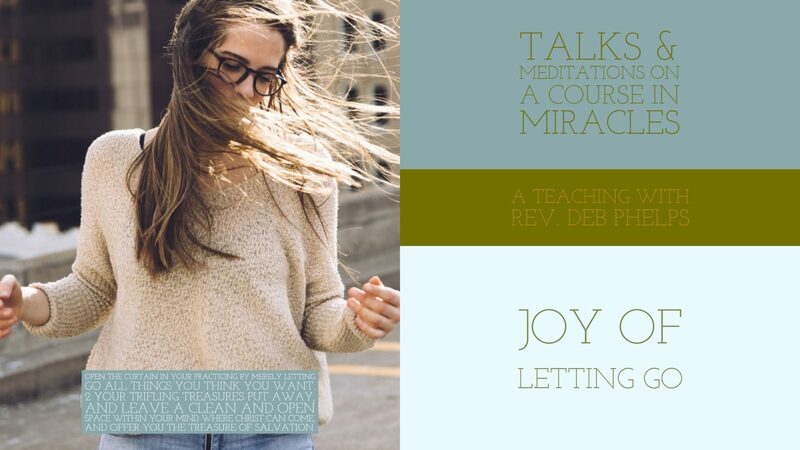 Deb shares how you let go a little, you will have a little peace. If you let go a lot you will have a lot of peace. Are you ready to let go? Meditation Follows.